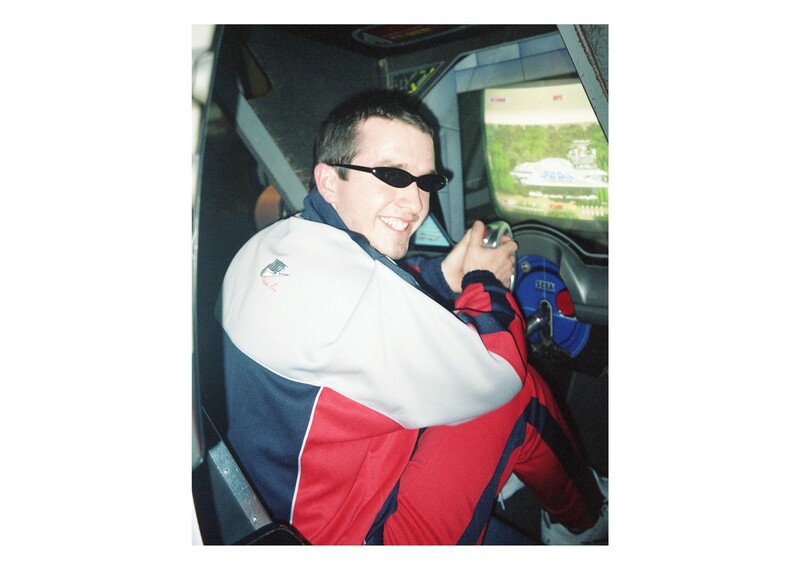 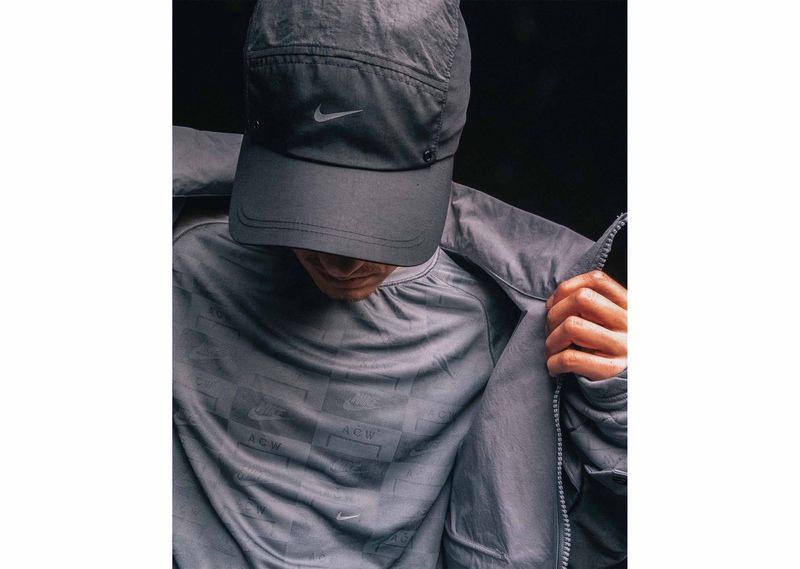 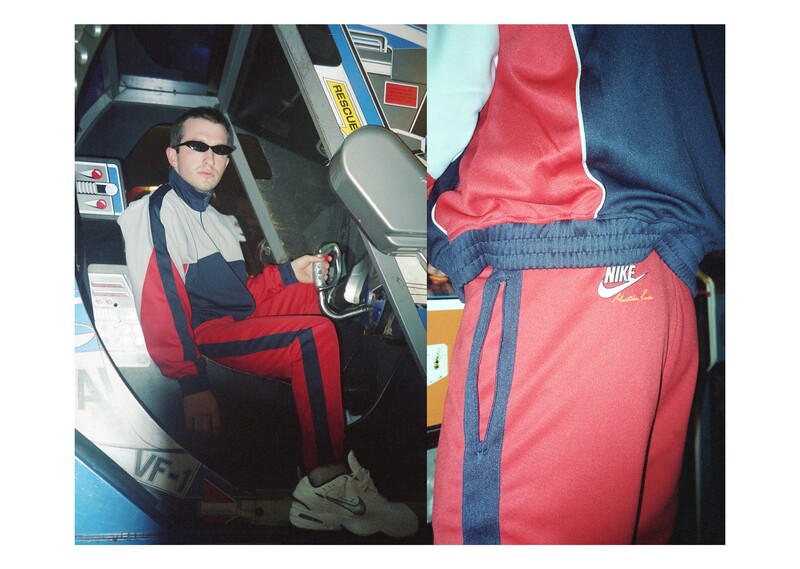 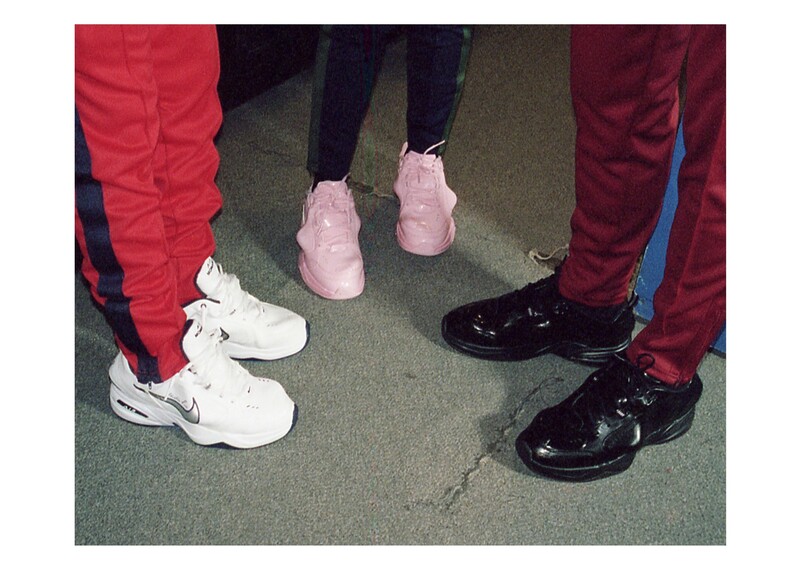 Nike has called on Martine Rose to provide a new perspective on its classic track-wear. 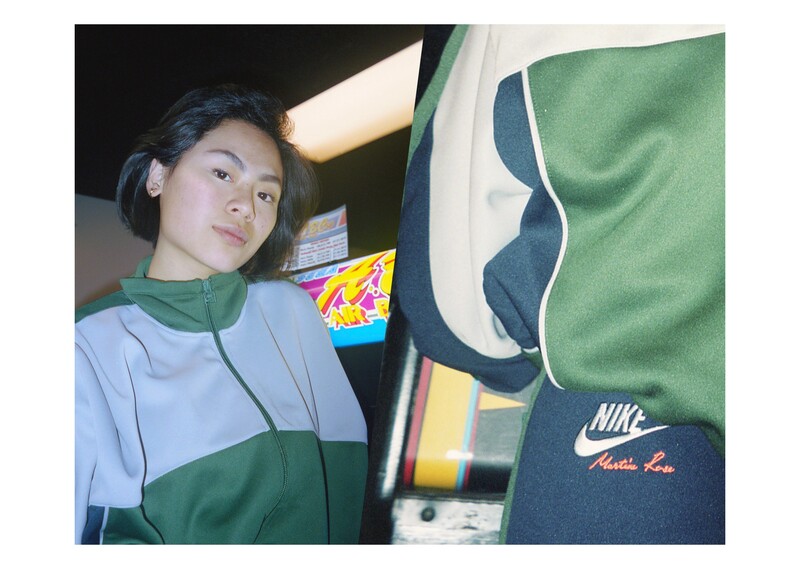 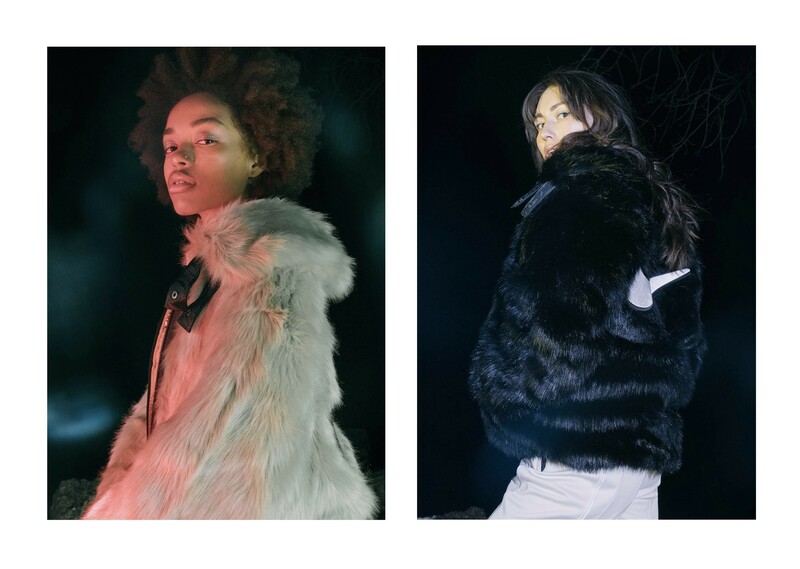 Set against the backdrop of a retro arcade, our editorial captures the new colorways of these quintessential pieces, displaying mixes of primary and muted colors. 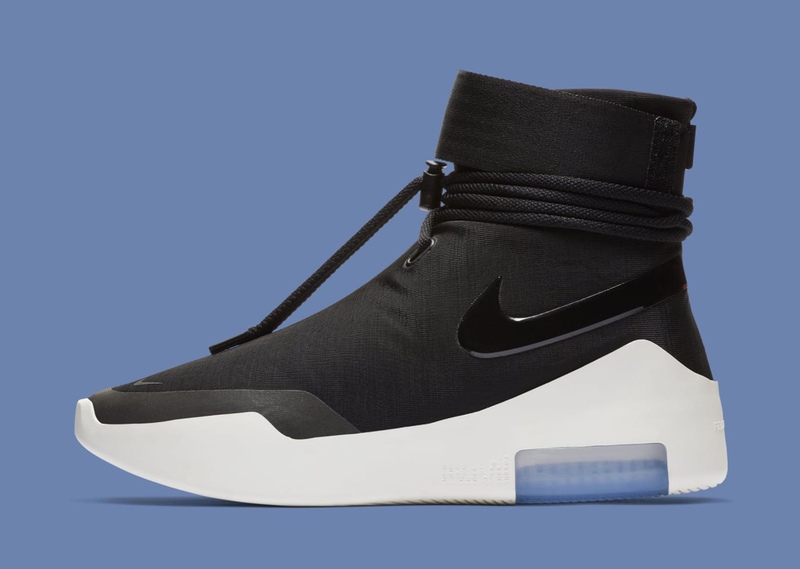 Rose’s rendition of the Air Monarch silhouette displays distortions across the sneaker, bringing new energy to the shoe. 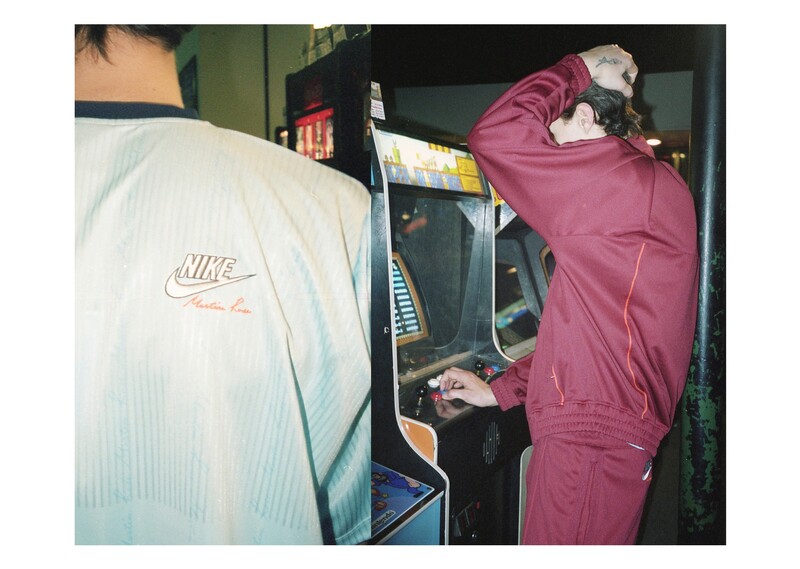 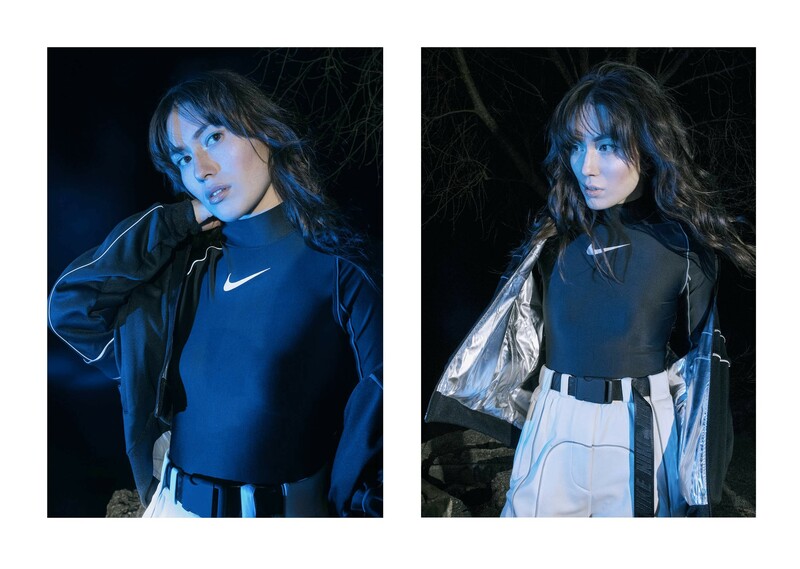 The full Nike x Martine Rose collection will available at our online store and our Chicago & LA locations. 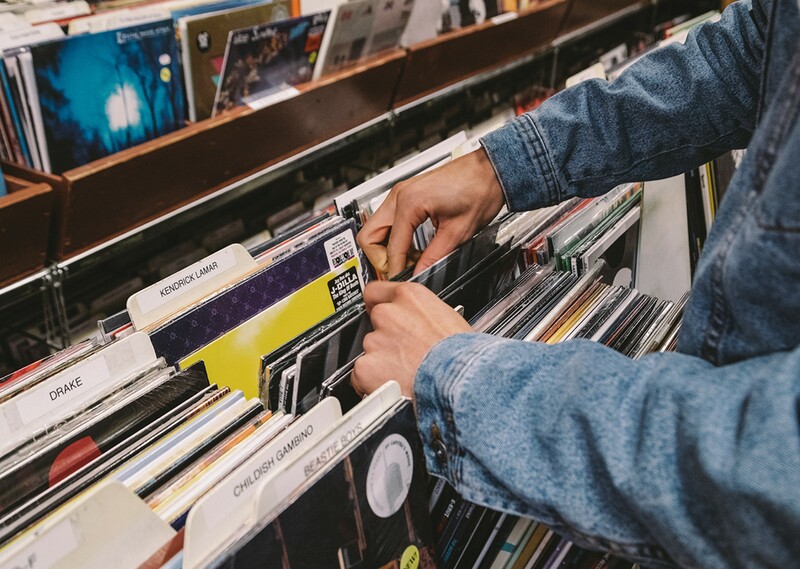 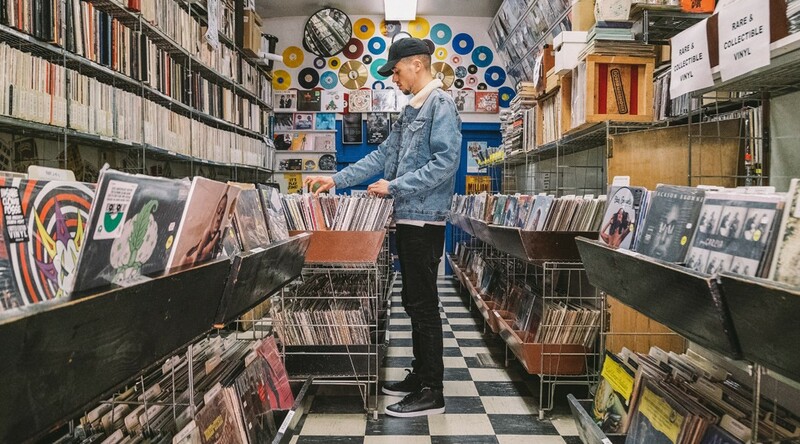 Timothy Francis Jones, also known as DJ Timbuck2 was a staple figure in Chicago music. 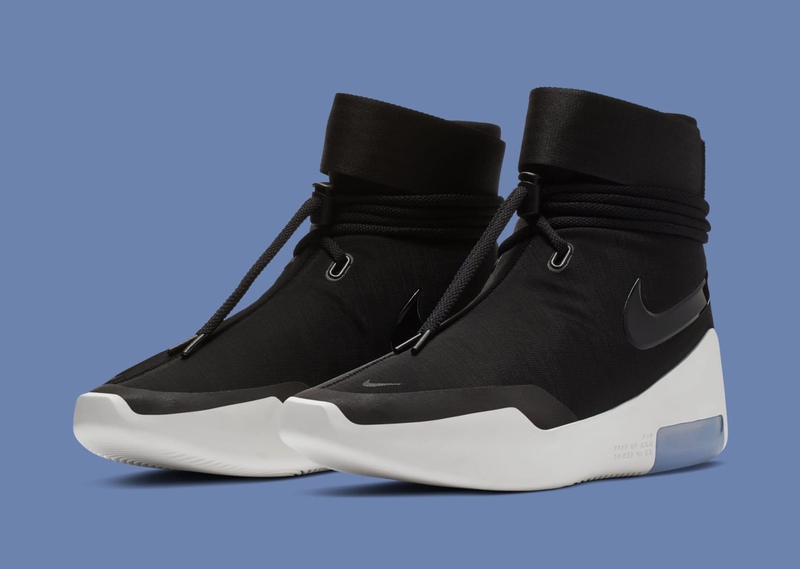 To celebrate his life and to help further one of the biggest messages he left us with, we are honored to announce that we’ll be holding a silent auction for 3 pairs of the special edition Nike Timbuck2 Blazer sneakers. 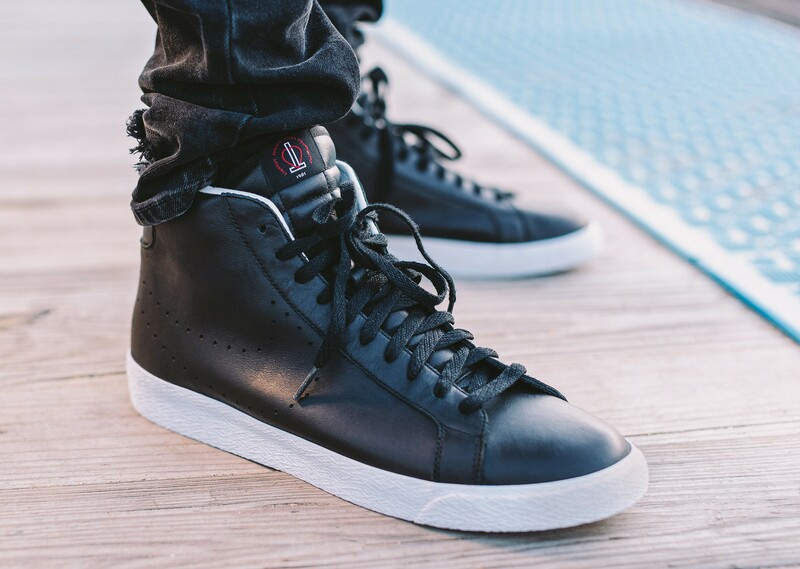 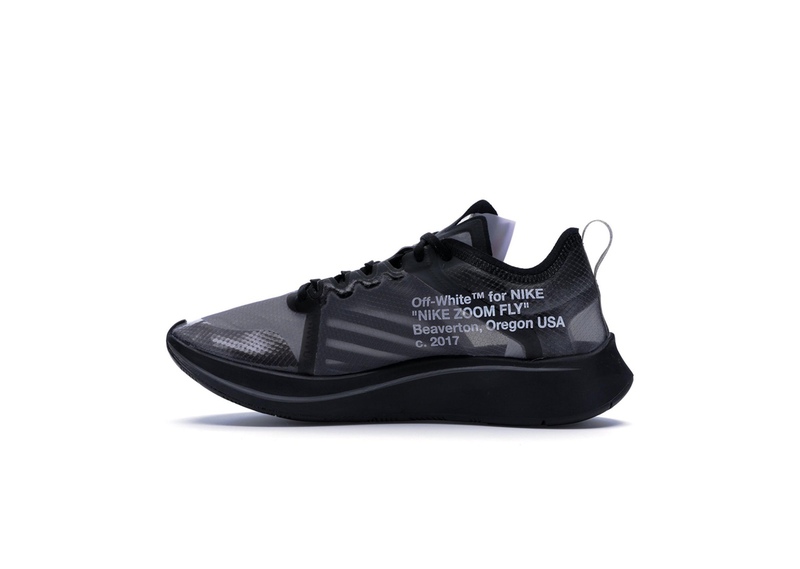 The Blazer was Tim’s favorite shoe and proceeds will go to the Timothy Francis Jones Foundation, which educates people, often times young men of color like himself, about the importance of health care. 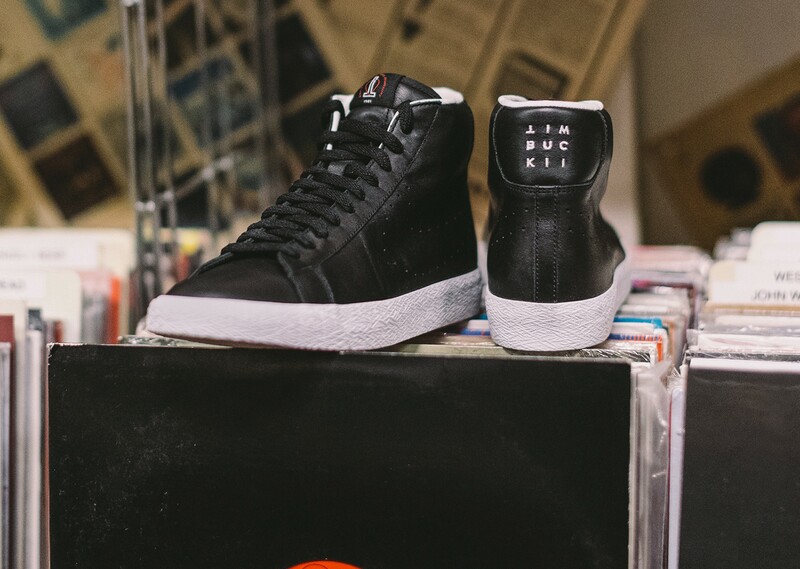 The silent auction will be held tomorrow in-store at RSVP Gallery from 12PM-7PM. 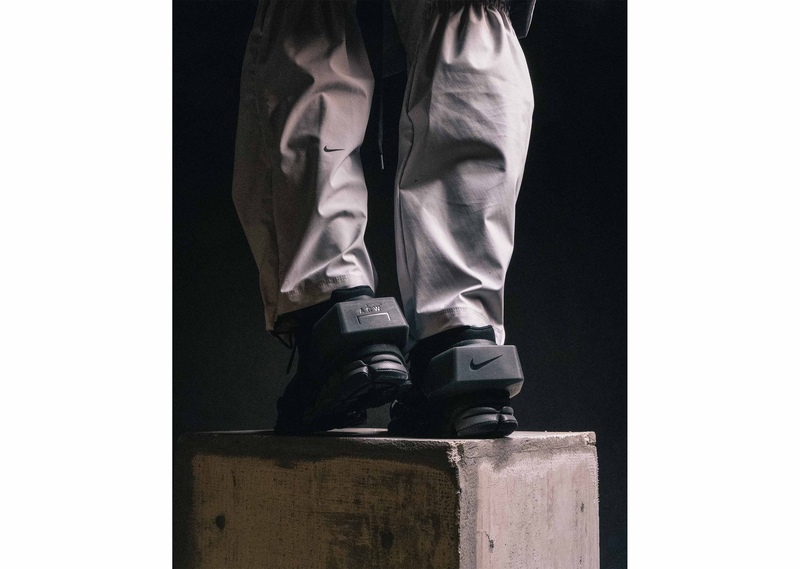 Visit the link in our bio to read more. 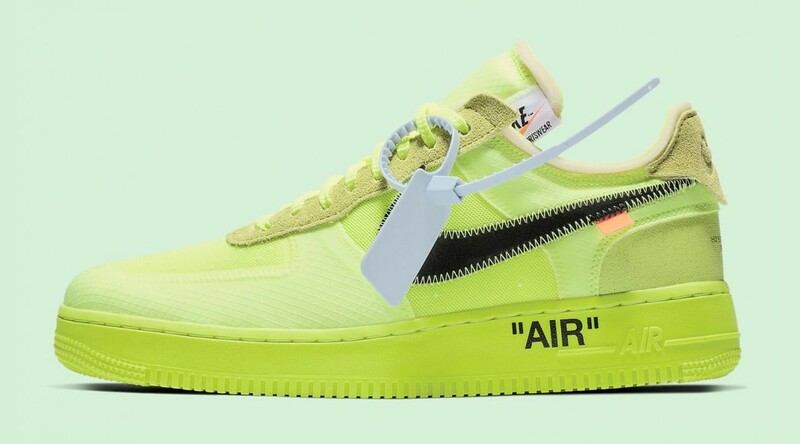 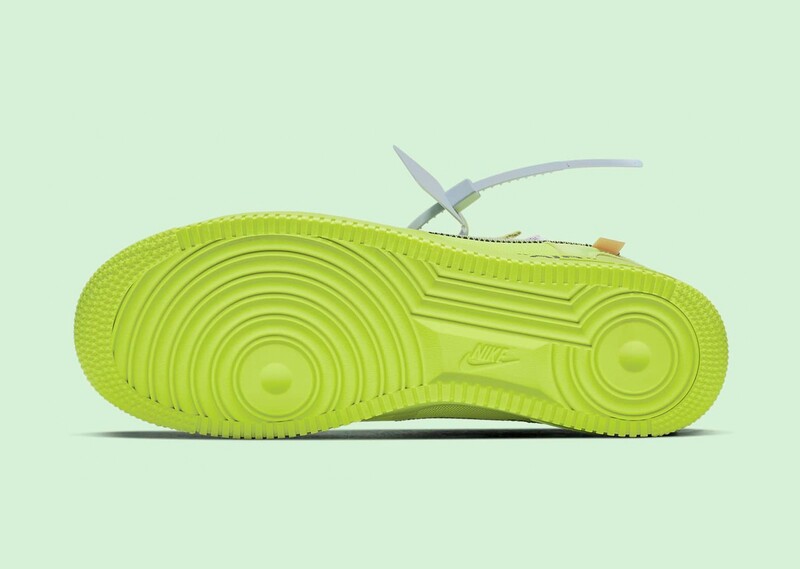 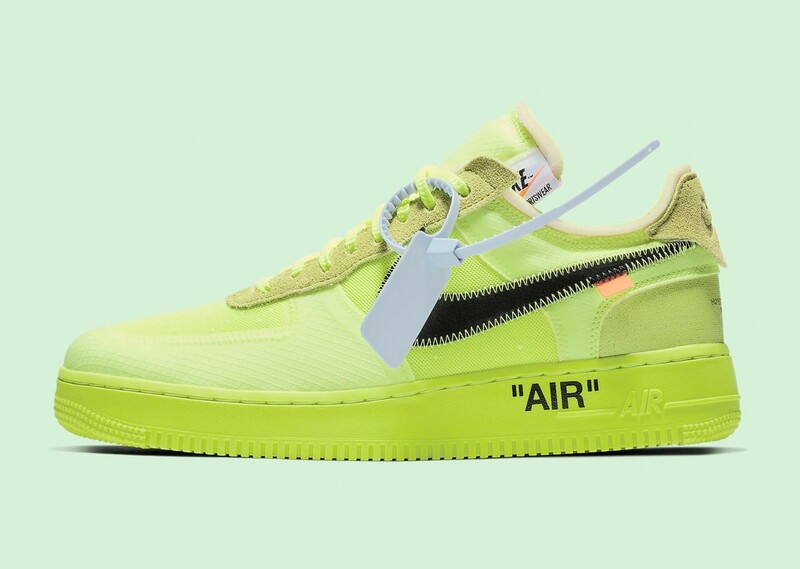 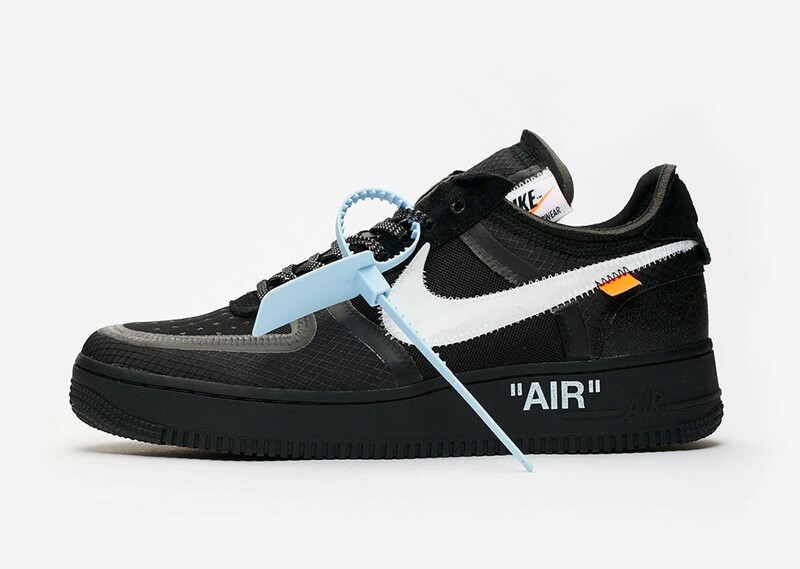 The latest iteration of Virgil Abloh’s Nike Air Force 1 sees technical uppers as it employs a ripstop material matched with synthetic panels. 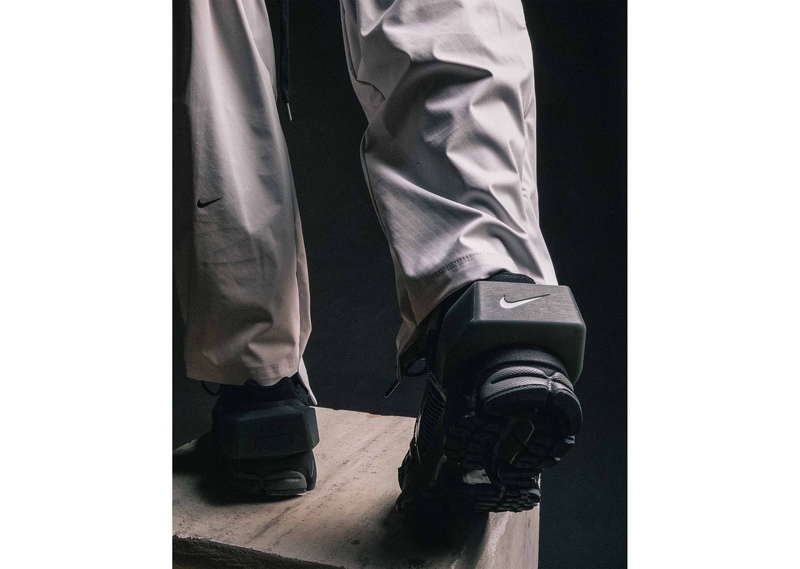 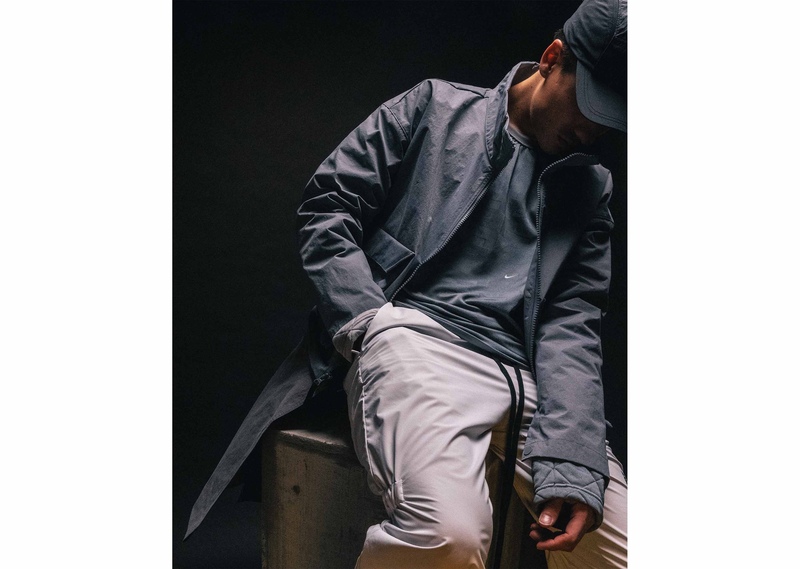 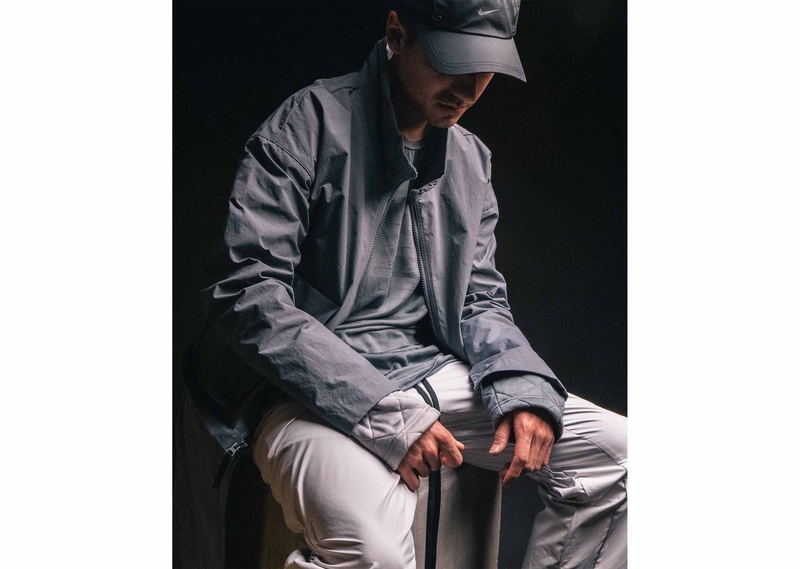 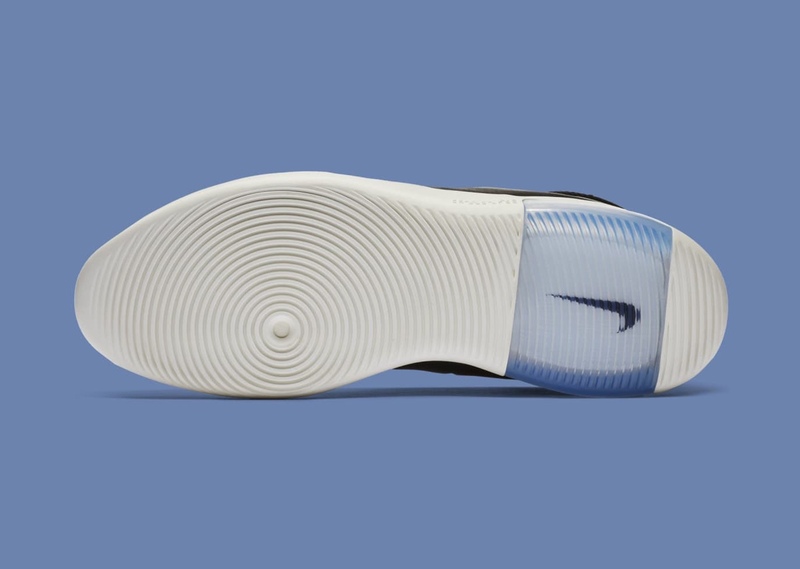 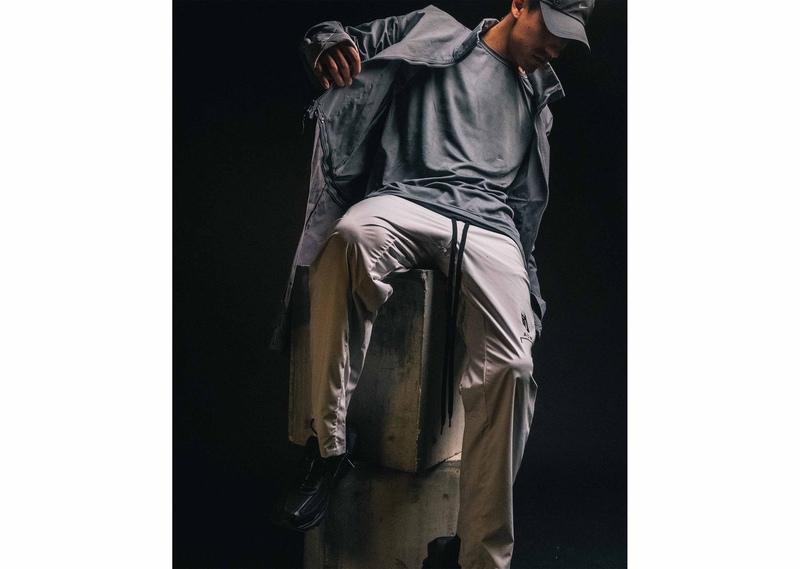 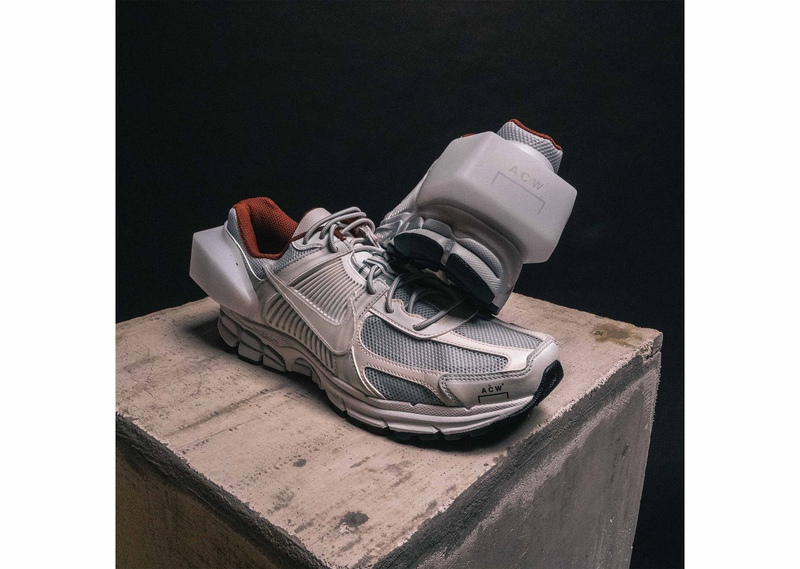 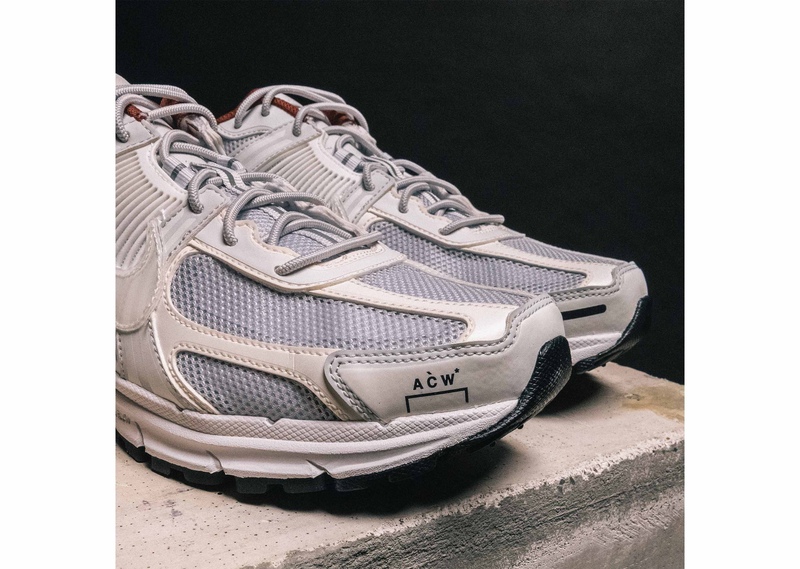 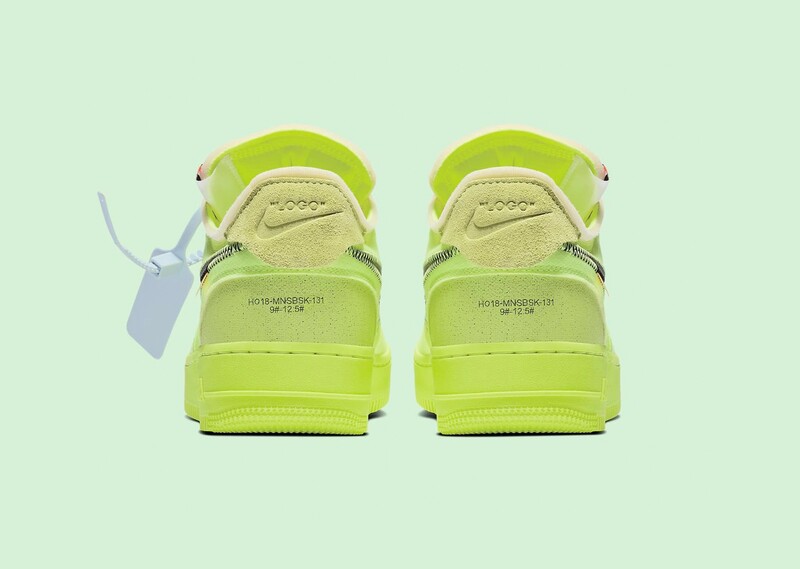 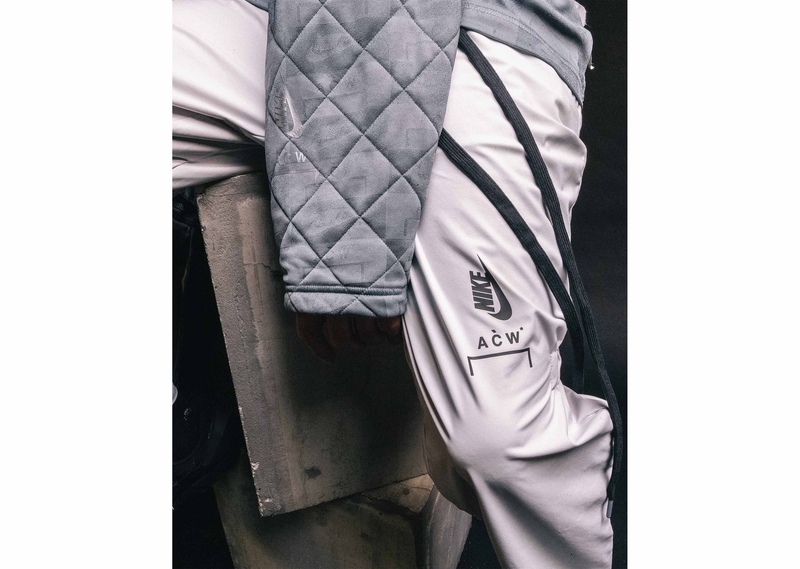 Fused together with taped seams, the shoe also has a deconstructed aesthetic as seen in the tongue, the Swoosh logo stitching, and printed branding at the lateral side and heel. 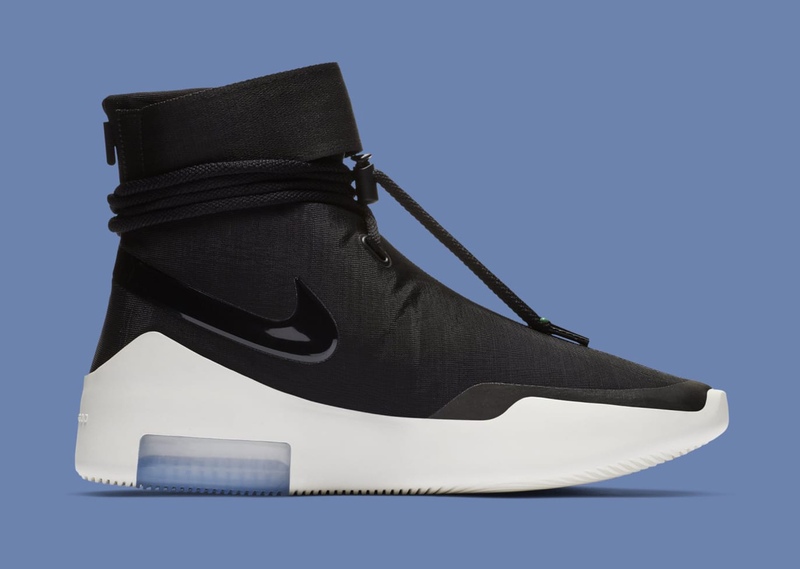 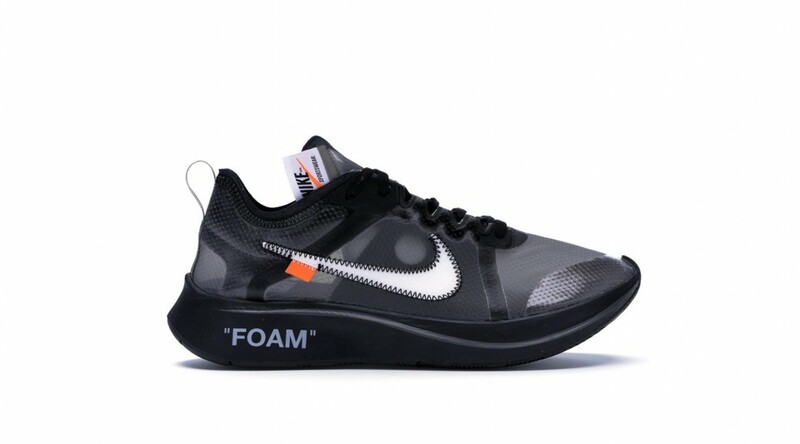 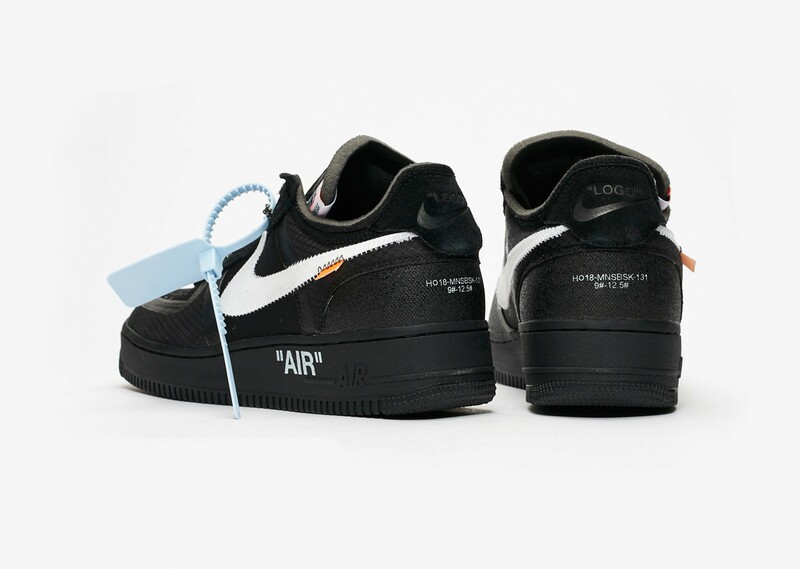 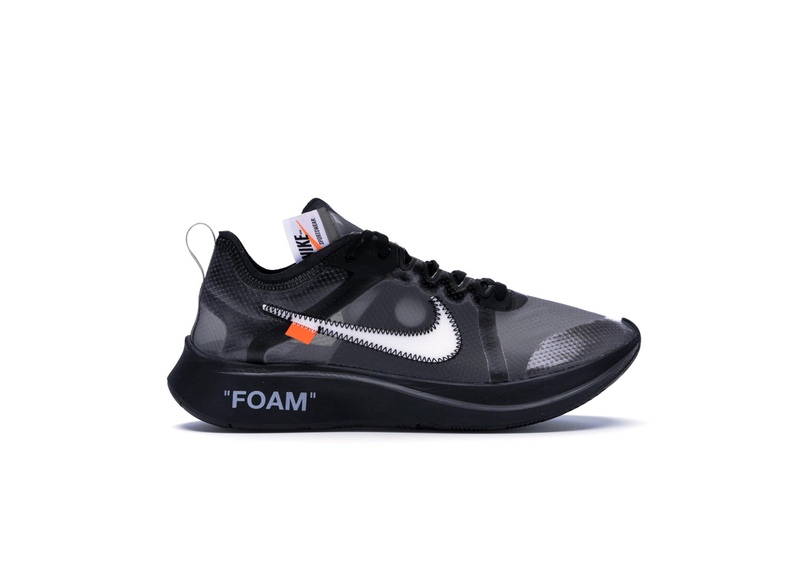 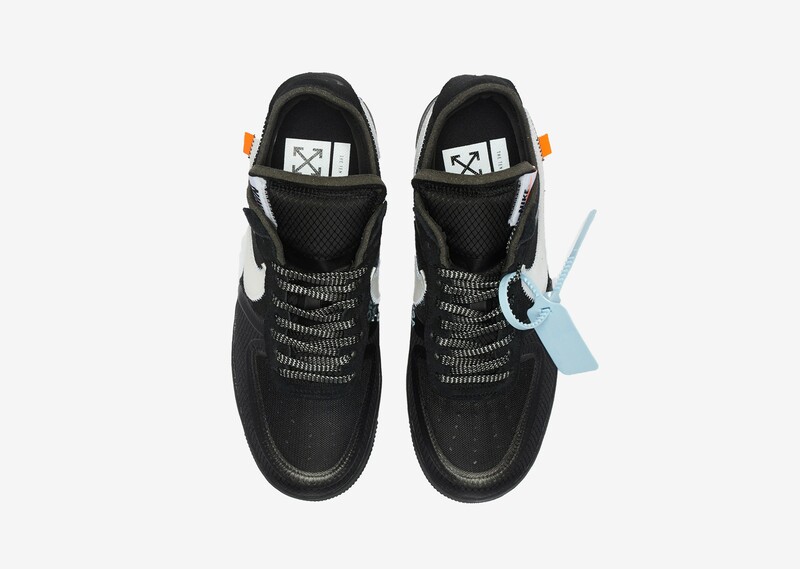 Off-White x Nike Air Force "Black"
The Air Fear of God SA (Shoot Around) is Jerry Lorenzo’s second original silhouette and counterpart to the “Black Nike Air Fear of God 1”. 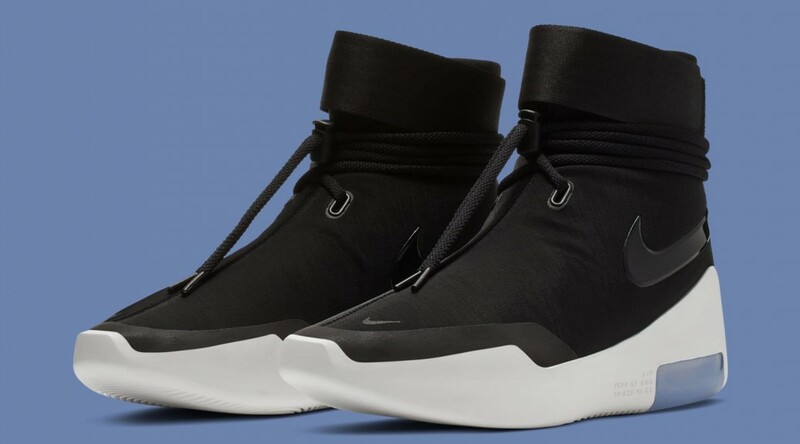 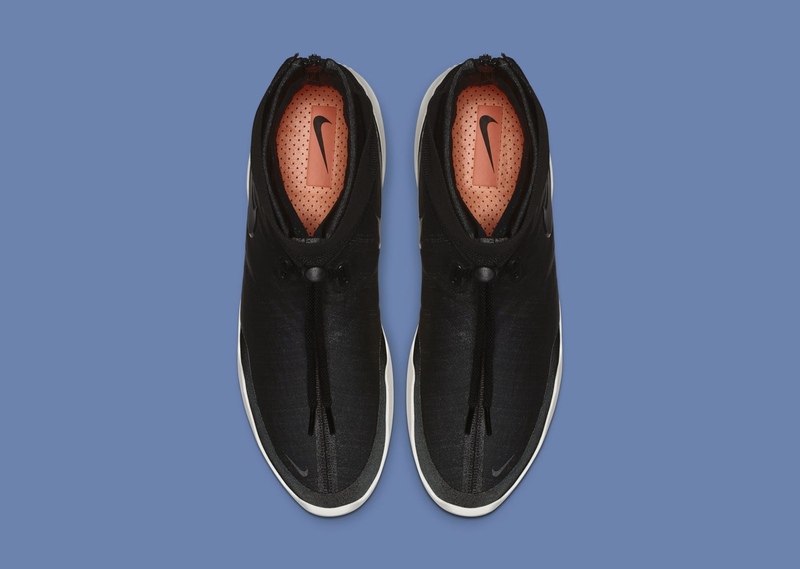 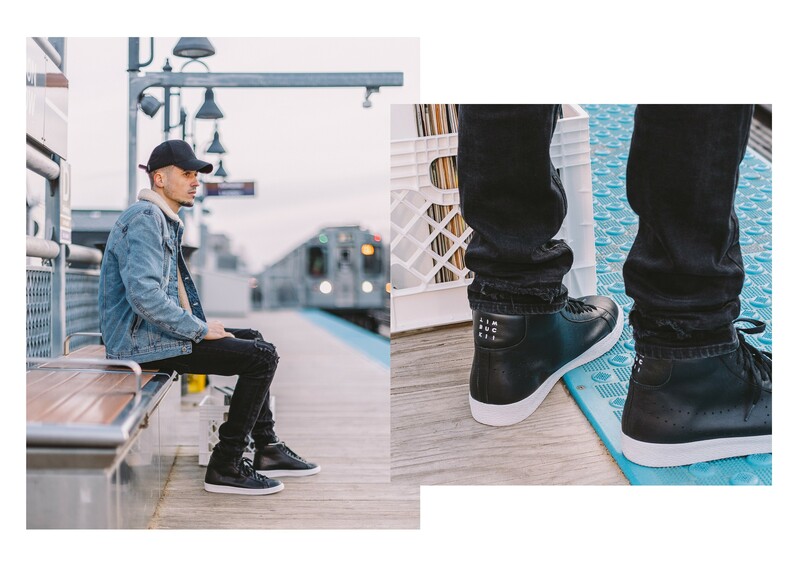 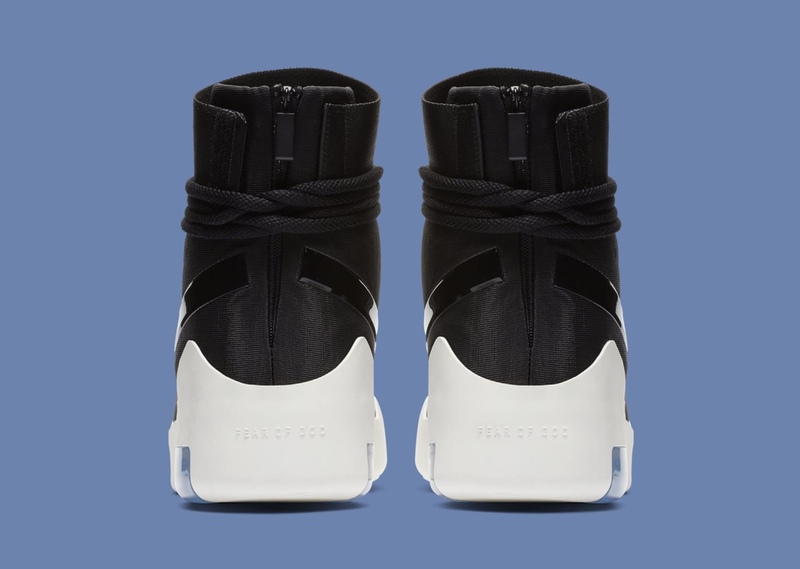 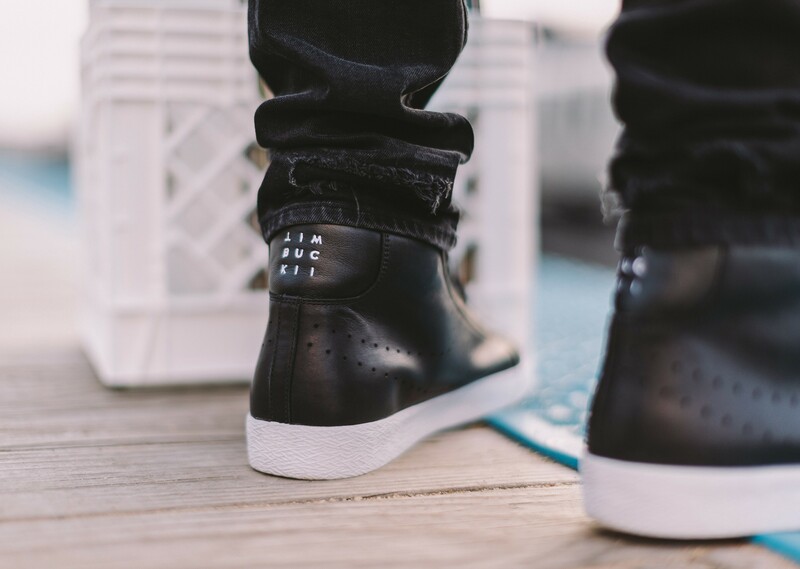 Constructed with a black mesh upper with a zipper, a glossy Swoosh, and an ankle strap, this sneaker is designed to be worn off the courts for the pre-game and post-game festivities. 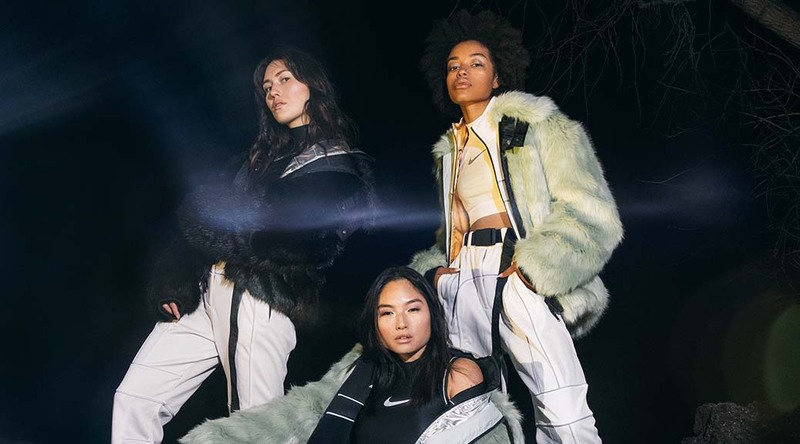 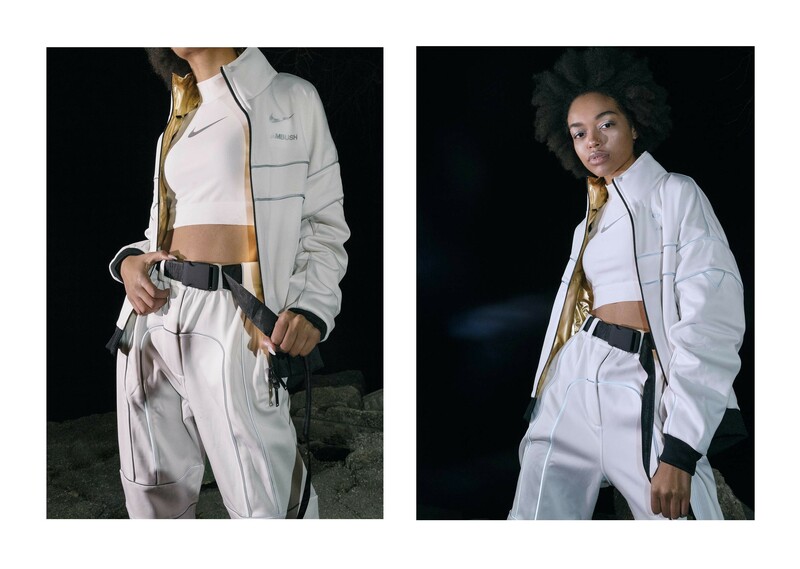 The Ambush Design x Nike collection. 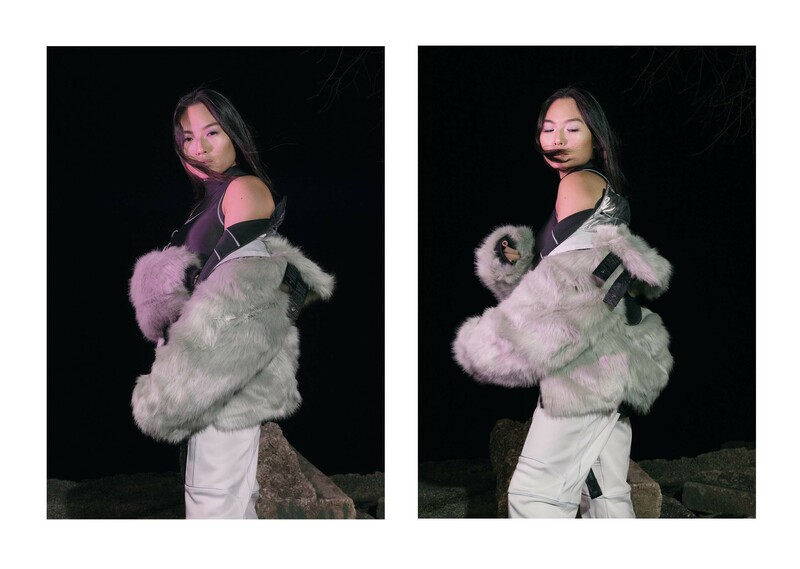 Yoon Ahn puts her signature touch on a perspective-shifting collection. 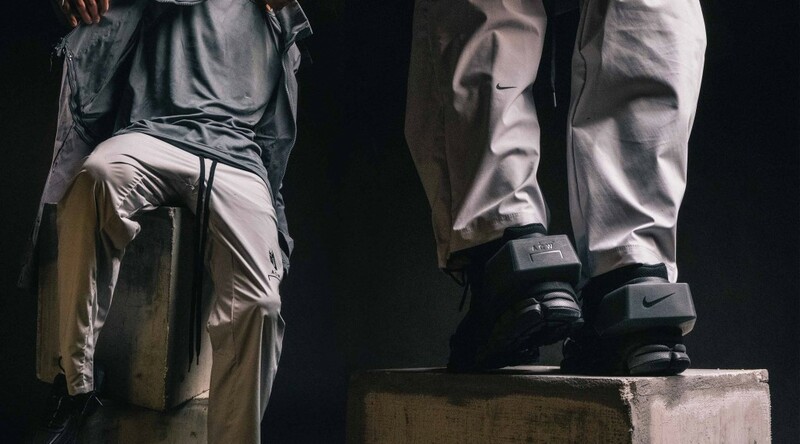 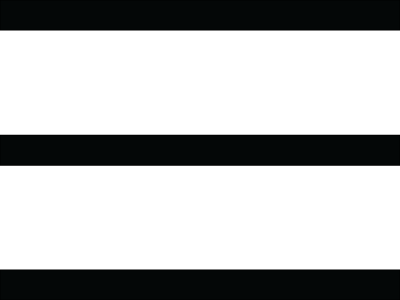 The pieces aim to shed light on the often hidden world of the creative athlete. 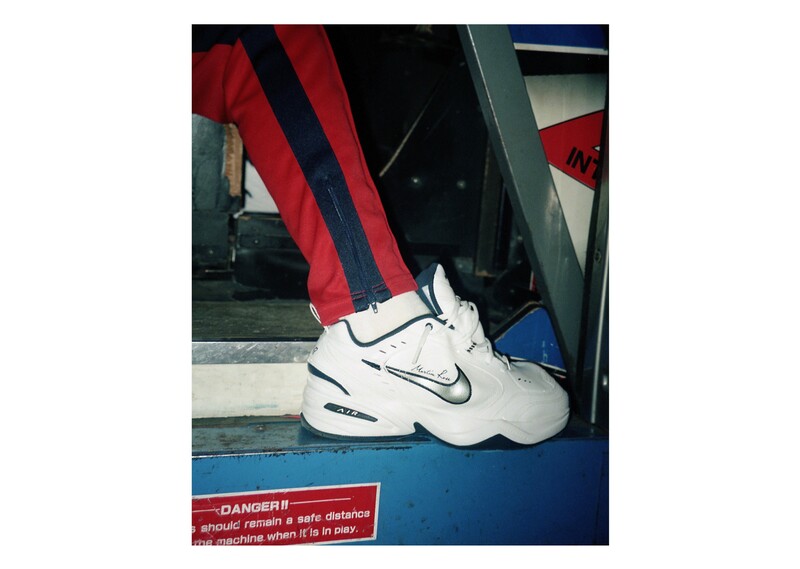 Available now online and in the Chicago store at RSVP Gallery.